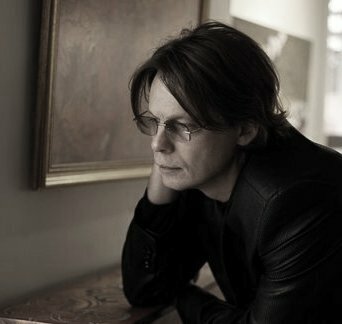 Oleksandr Nykytyuk was born in 1966 in Vinnytsya. He is an artist and art – manager, a curator of art projects, organizer of the artistic creative process. 2011 – The participation in the festival “StreetArtFest”, Kharkiv, “Weightlessness” project. 2009 – 2015 – The participation in the festival of land – art ” Mogrytsia. The Frontier Space” Mogrytsia village, Sumy region.